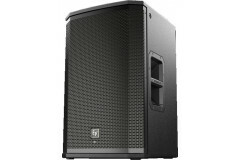 bring 2000 watts to a gig with this active pa speaker. provides incredible pro performance and power. 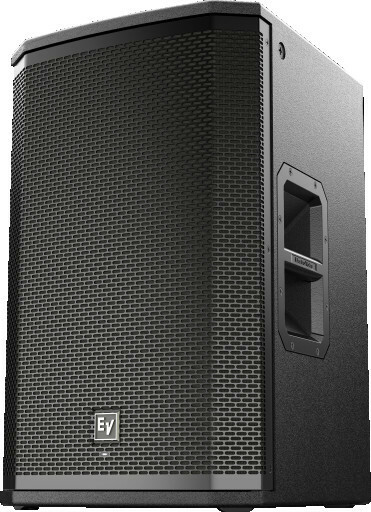 an incredible 2,000 watts of highly efficient class-d power with integrated dsp plus a high quality 12-inch woofer and 1.25-inch hf titanium compression driver result in clean sound even at the highest spls.